Your dreams are calling. Your goals yearn to be accomplished. But there’s something standing between you and your success. Watch this episode of Ruby T.V. 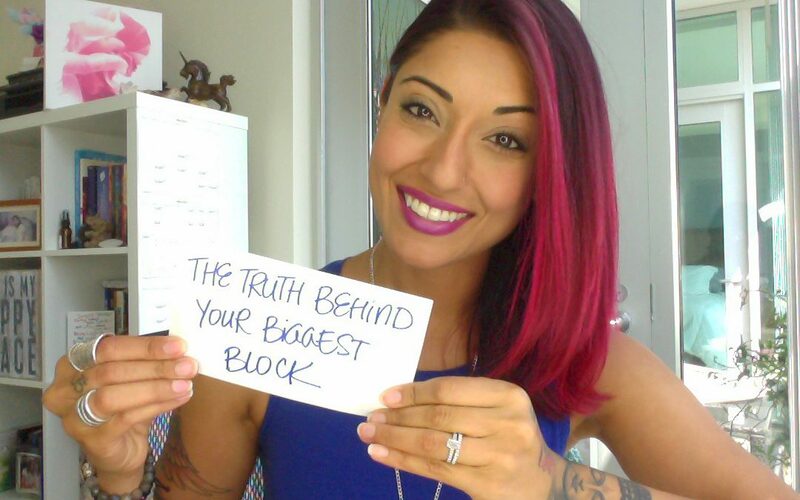 and learn the truth behind your biggest block! PS Questions? Feel free to ask in the comments below.